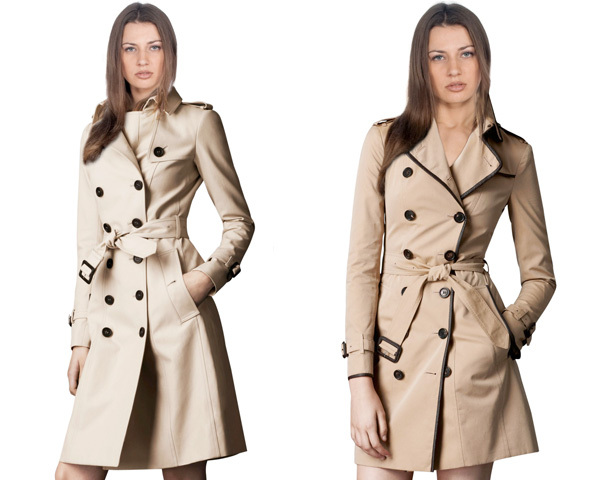 Trench coats since time immemorial have been a fashion favorite for many folks. Though there are many other wardrobe items, these coats tend to rule the fashion bandwagon when it comes to standing apart and majestically. Trench undoubtedly is summer’s favorite outerwear. So what about picking up one this season? Irrespective of the style you opt for, these cotton coats can complement any look of yours. Here is a quick and handy guide to help you style up with one this season and get those eyeballs rolling. 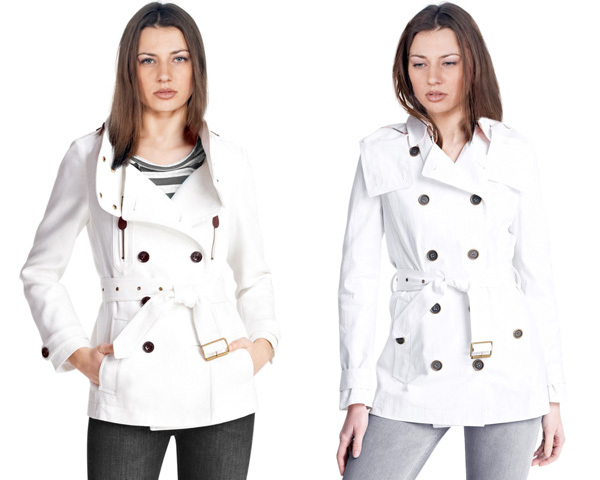 White trench coats unquestionably are trendy and summer favorite. The neutral hue will work excellent with any outfit. For instance, you can put it on a chic leather pant or your favorite denims. Pair it up with a cozy and funky tee beneath. As easy as it sounds, you are on your way to create your own style statement minus any glitches. Brown is one of the archetypal colors for trench coats. Alike the classic white, the neutral hue of brown makes it perfect for wearing it on your favorite tee or jeans. Also, feel free to pair a brown coat with formal dress and high heels. Colored ones are a hot favorite among many women during summer. 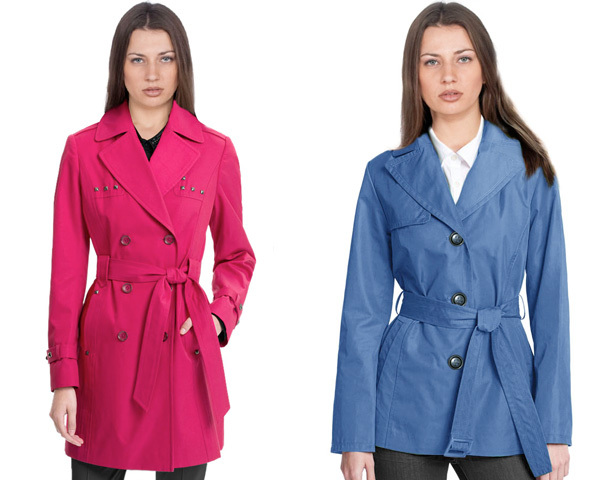 Bright pink tops the list when we talk about color trench coat. It goes excellent on denims and casual tees. On the other hand, blue too looks amazing on a white casual shirt and black jeans/pants giving an offbeat yet formal look. Whilst a more customary coat talks about being weatherproof and grownup, this particular style is much relaxed and slouchy for an easygoing and laid-back look. The not too long length makes this coat more appealing adding graciously to your oomph factor. One of the most prominent features of this outwear is the double-breasted front closure, which makes the coat stylish, as you can go with an unbuttoned or untied look and still look hip. In addition, the adjustable waist belt that you get with most of these coats allow for achieving a silhouette and sleek look. So are you thinking to add one in your closet this summer? If yes, then feel free to share us as which one you bought and why you adore it!